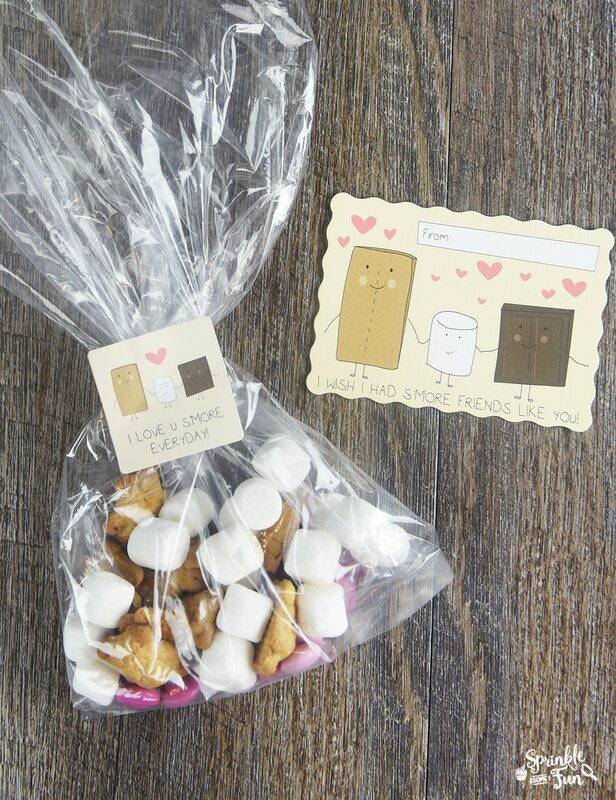 These 7 Super Cute Valentines post is a sponsored post for Minted.com. All opinions are my own! It’s about this time of year that the kids start to get antsy about figuring out what Valentines we are going to buy or make. 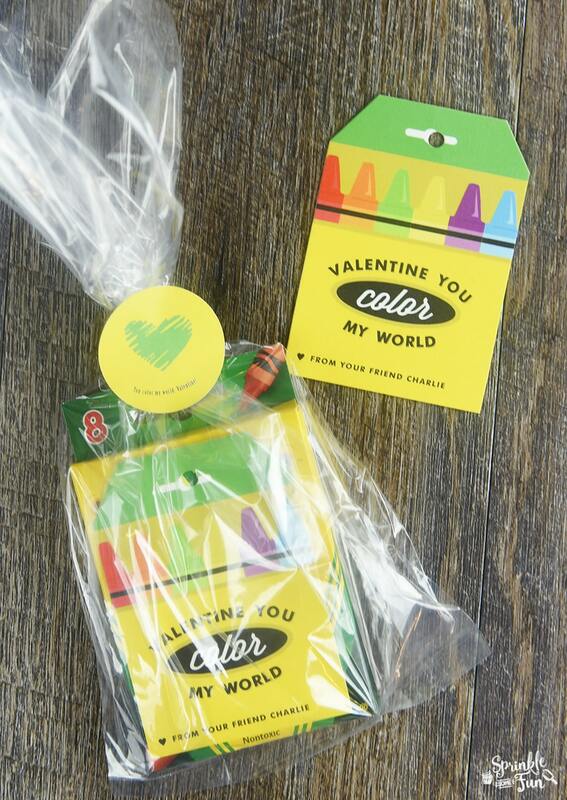 My kids homeschool, but that doesn’t mean that they don’t love passing out Valentine cards! I have always made Valentine’s Day a big deal to them because I think it’s a great holiday to teach love and appreciation. It’s always a good idea to let people know how much you care about them! 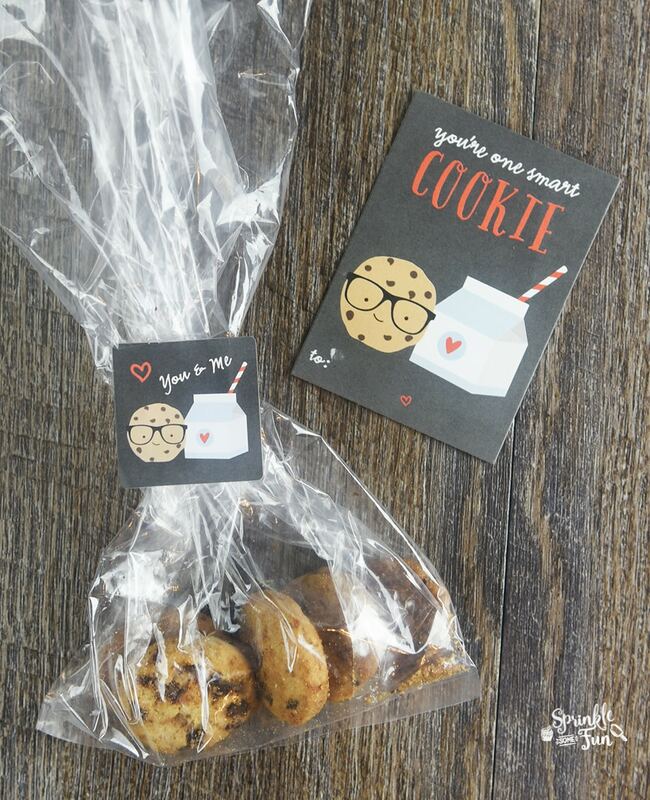 These 7 Super Cute Valentines are on our must have list of Valentines to make this year! All of the cards are from Minted.com and I paired them with some goody bags and the stickers I got from Minted.com also. 1. “I’m Donuts about you” Valentine card. 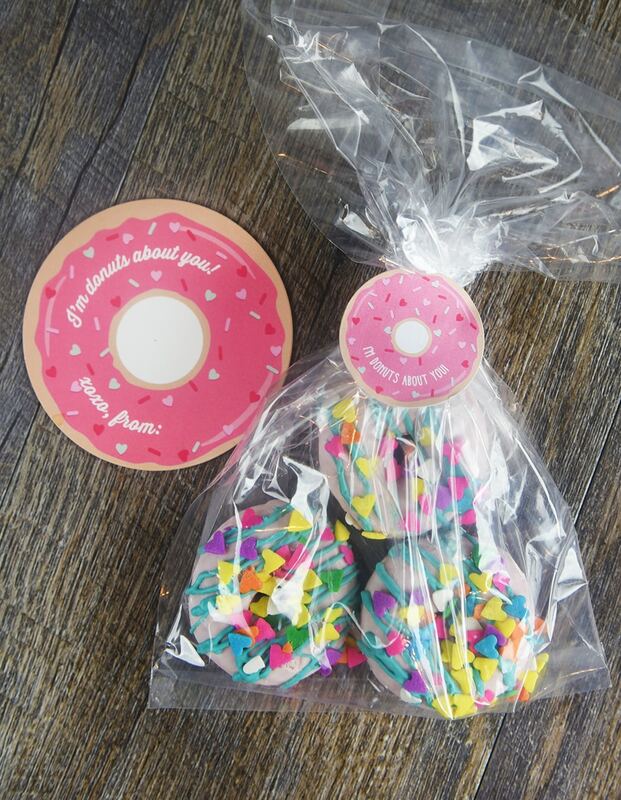 This is on of my favorites from Minted.com and goes perfectly with the pink donuts I found. I just used some sprinkles and decorated them, but you can make donuts from scratch too. I think all kids would enjoy this one! Super cute play on words with this one! I love that you can customize the stickers and cards for these with your child’s name on it! You can also put a tic tac toe game on the back too. 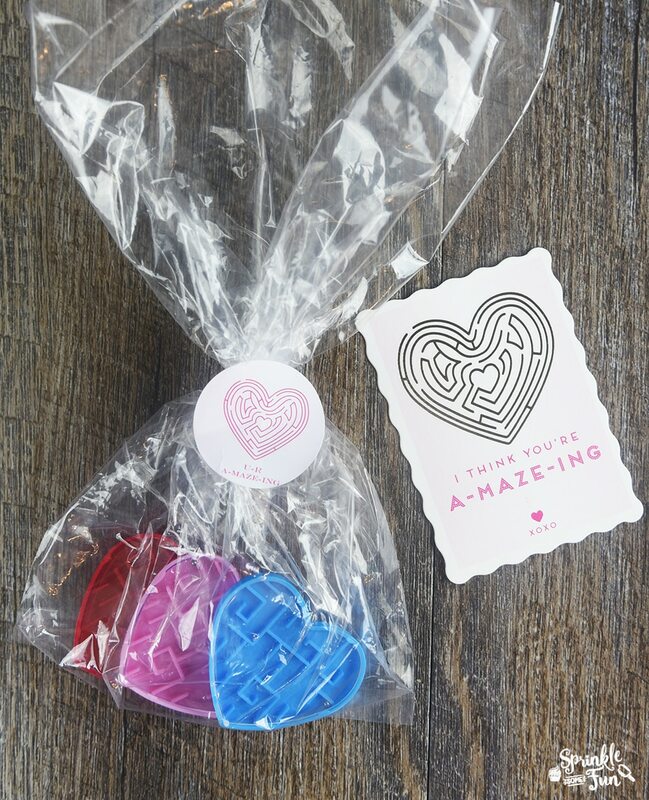 I found the little toy heart mazes at the store which went perfectly with the cards. You could make a paper maze if you can’t find the plastic toys too. My little boy went gaga over this one. Girls often love cars too, but I find my boys just go crazy for them! 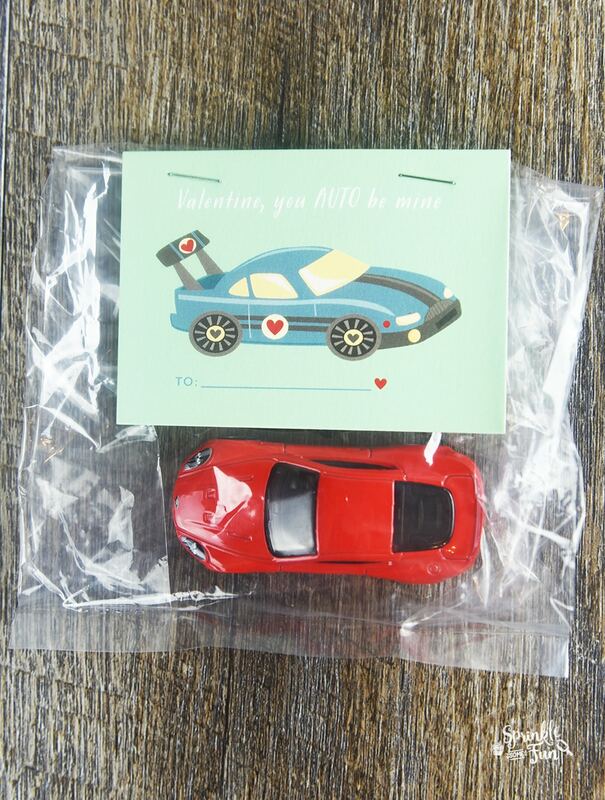 Perfect for that non-food type Valentine! What a super cute idea especially for the classroom! It’s around this time of year that kids need new crayons anyway and so this one would be fun for even a teacher to student type gift! Okay. What kid doesn’t like a cookie or two? I don’t know one… so I think these are PERFECTLY cute!!! Isn’t this one just ADORABLE??? The little happy marshmallow holding hands with the graham cracker and chocolate is just too much. I think this one will be one of the most loved for sure. I just had to include this one for a little healthier treat. 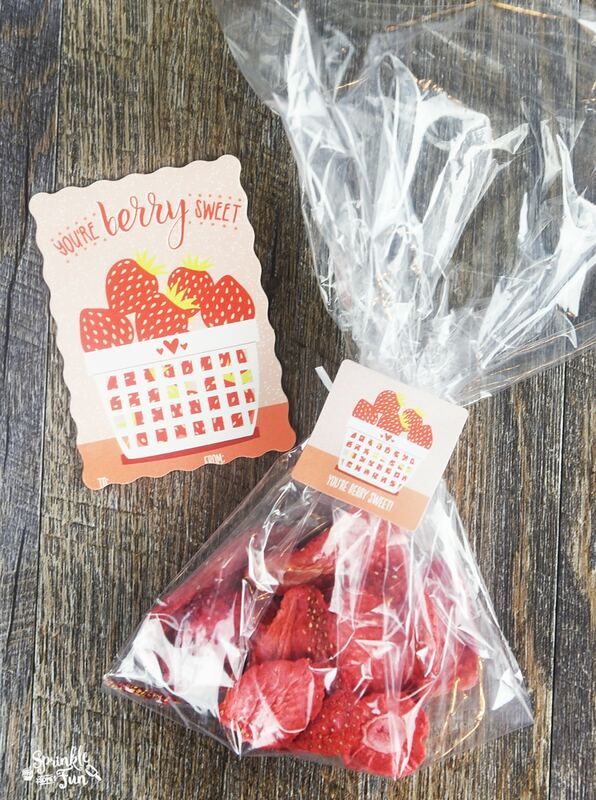 These are freeze dried strawberries to go along with the super sweet saying! So that wraps up my picks for 7 Super Cute Valentines! I just love all the cards we found at Minted.com and there are bunches more on there to choose from! Go check them out!